public and private sector service workers. Your preferred public and private Trade Union of South Africa! 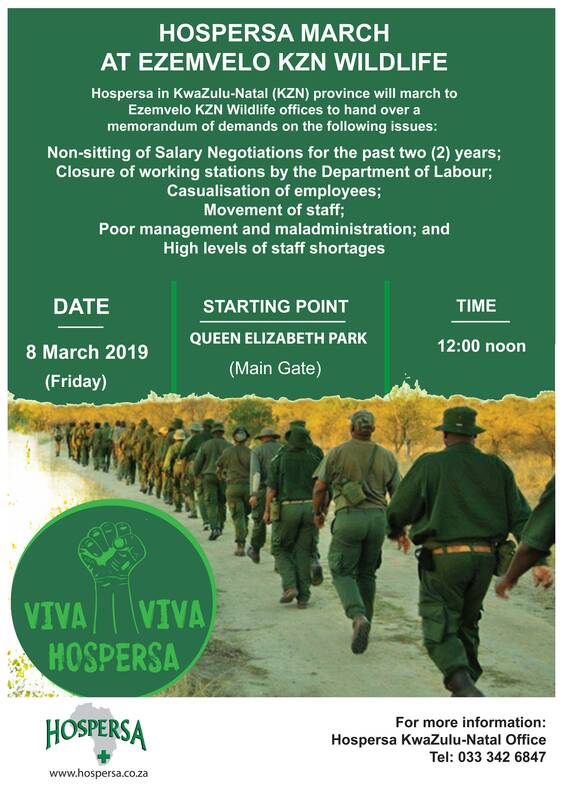 Hospersa in the KwaZulu-Natal (KZN) province is requesting members of the media to attend a march to address workers’ employment issues at Ezemvelo KZN Wildlife. Hospersa has called on Government to expedite finalising the National Strategic Plan (NSP) on Gender-Based Violence (GBV) and femicide. This call comes after GBV was once again in the spotlight when a social media video of a popular South African musician being assaulted, allegedly by her boyfriend, went viral yesterday. The Union also demands strong action against perpetrators of GBV and an improvement in the public health care system in dealing with cases of assault to ensure victims receive adequote assistance. Hospersa professionally organises and serves to protect workers’ interests and rights in the workplace. This is done in a democratic manner, free from employers’ and political interference. As a signatory of the Public Service Charter, Hospersa ensures that it is an active social partner. 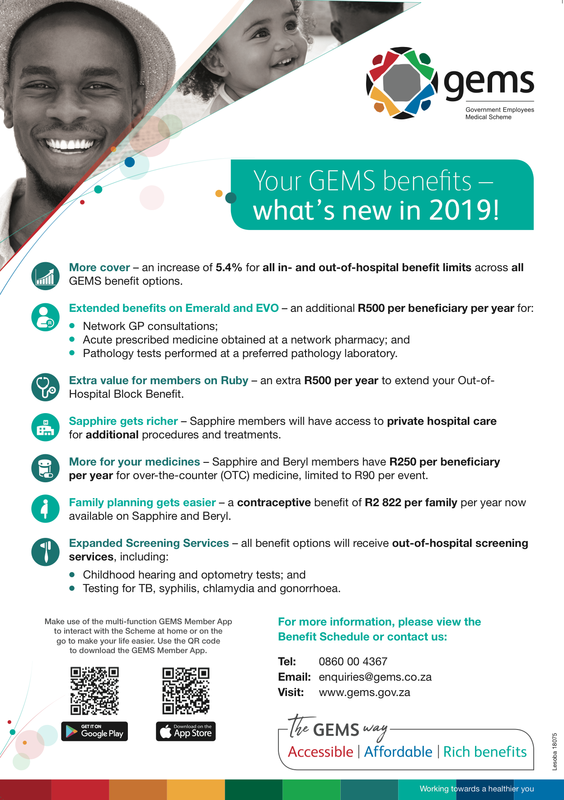 Hospersa represents members in every establishment where they are employed. The members elect shop stewards among themselves to represent them in the workplace. Hospersa is a trade union for employees in the Public Service as well as in the private sector. Hospersa also organises members in nongovernmental organisations and parastatals.